A couple goes hiking in California’s redwood forests hoping to outpace the terrible news they’ve received back home. By all accounts, it should be an idyllic trip but sadly one of them is an incorrigible man-baby who insists on hiking off-track and leading them into a nest of vampires. Will they survive the night and more importantly, can their relationship survive this? Redwood stars Mike Beckingham (Simon Pegg’s brother!) and Tatjana Inez Nardone (Medici) as Josh and Beth, a couple blessed with possibly the worst survival skills in the history of horror films. For example, if you were being hunted by vampires, would you hide in a flimsy two-man tent? Anyone who has had their tent slashed at Glastonbury knows that isn’t a very good strategy at all. Then again, nothing about Redwood seems to suggest model decision making. The film does have its good points though. Nardone gives a great performance and George Burt’s cinematography of the Redwood forest won the award for best cinematography at the 2017 European Cinematography Awards. The vampires are grotesque, with super creepy hands and certainly not sparkly. There was also the twist, which I thought was brilliant until it wasn’t. What really lets Redwood down is the climax. After the reveal, the story could have gone two ways - one where there was an utterly satisfying account of justice served or the ending Tom Paton chose. 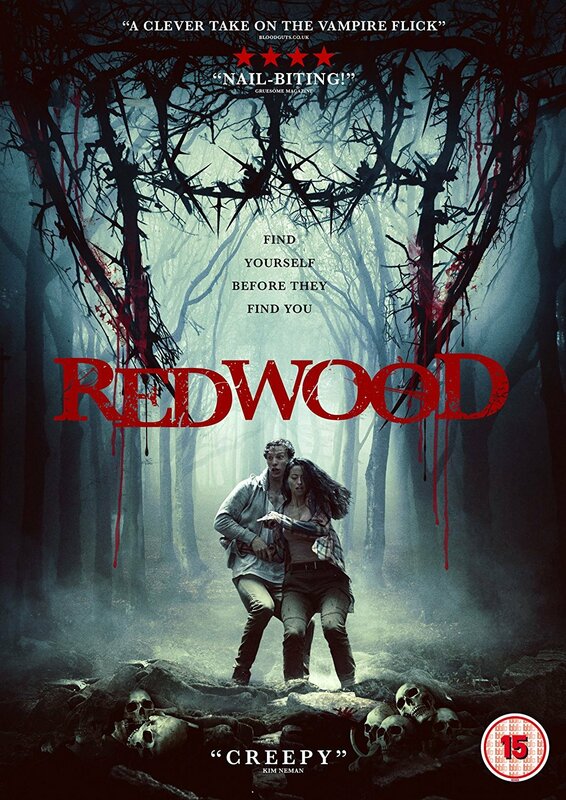 Horror films are modern day fables and ultimately Redwood was pointless with a bare minimum of scares and no real moral lesson. There was also the strange cameo by Nicholas Brendan as vampire hunter Xander Vincent and the assumption by Josh that the threat was supernatural. Redwood was strange and defied logic in many ways and I’m fairly confident that is not down to my inability to suspend disbelief. 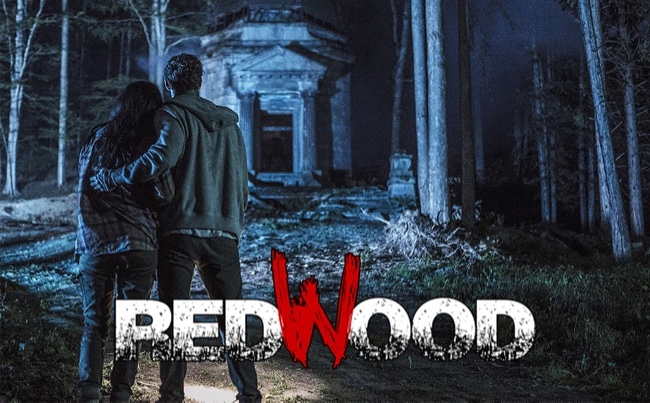 Ultimately Redwood wasn’t clever enough to impress but the film was mostly entertaining until the disappointing ending. Three out of five stars.